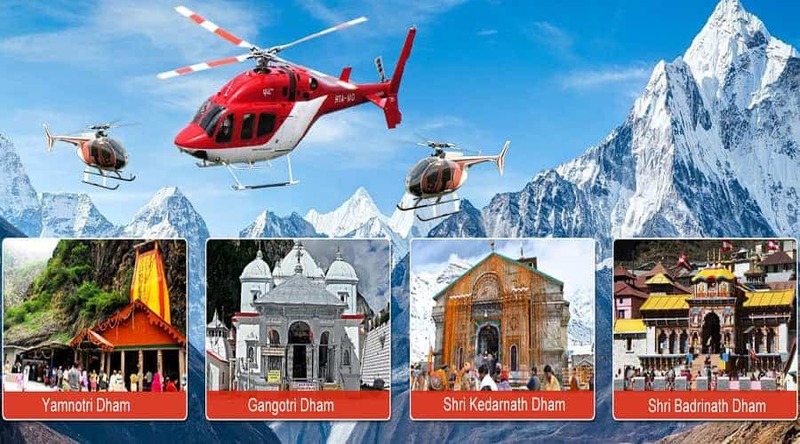 The popular holy destination of Kedarnath is situated in Devbhoomi of Uttarakhand among the glorious Himalayan ranges at an elevation of 11,755 feet above sea level. 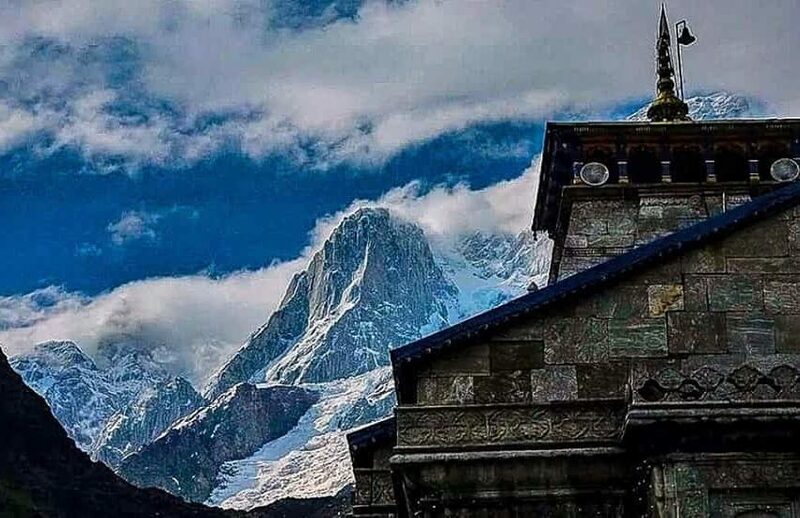 This holy hill town is extremely famous all over the world for its sacred Kedarnath Dham, which is dedicated to Lord Shiva and a crucial pillar of the chota char dham yatra of Uttarakhand along with Badrinath, Gangotri and Yamunotri. 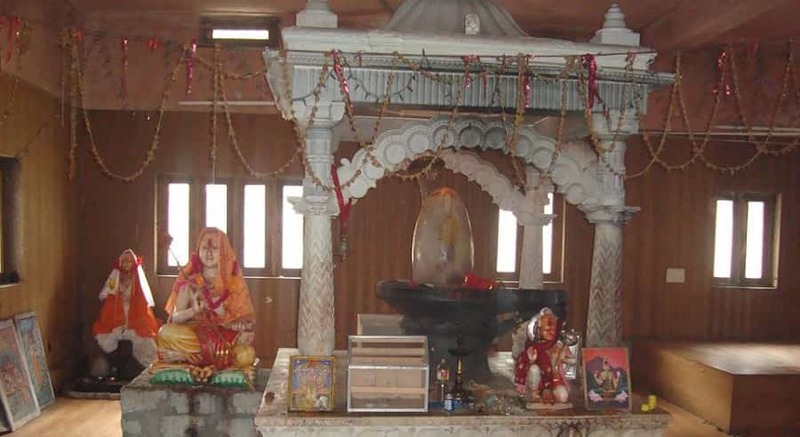 As per mythology this legendary temple was built by the Pandavas and finds its mention in Mahabharata. Situated at a comfortable trekking distance of 4 kms from the main temple of Kedarnath Dham, Gandhi Sarovar is a clear small glacial lake. 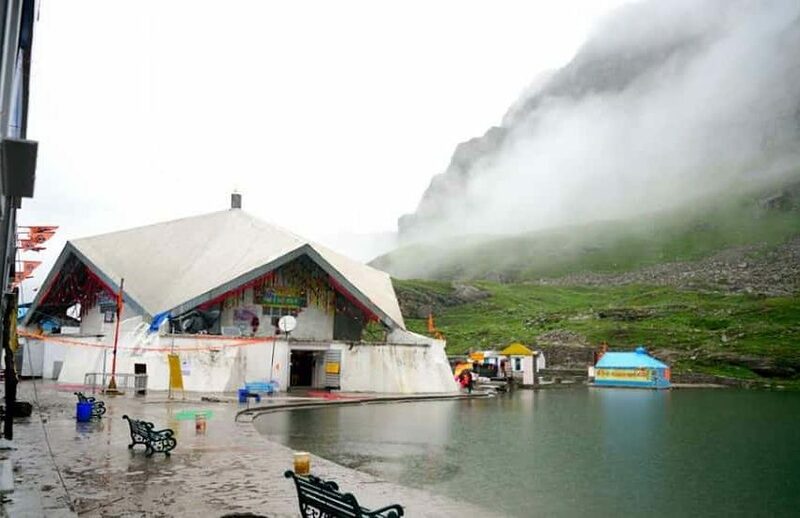 This lake is fed by the famous Chorabari Bamak Glacier which lies on the foot of Kirti Stambh peak at a breathtaking altitude of 3,900 metres above sea level. If you are planning on visiting this lake then be sure to start your journey towards it early in the morning since the weather is subjected to extreme changes. Travel Tip – be sure to carry eatables and water since there are no tea stalls available here (remember not to litter the pristine hills). 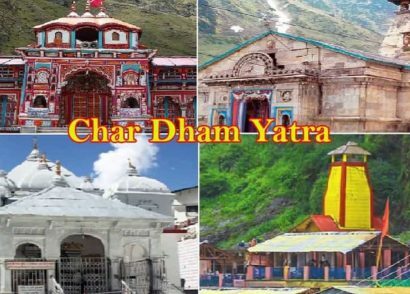 Located at a distance of 31 kms from the main temple of Kedarnath village Phata is used as a stopover point for pilgrims and devotees heading towards the temple Dham. 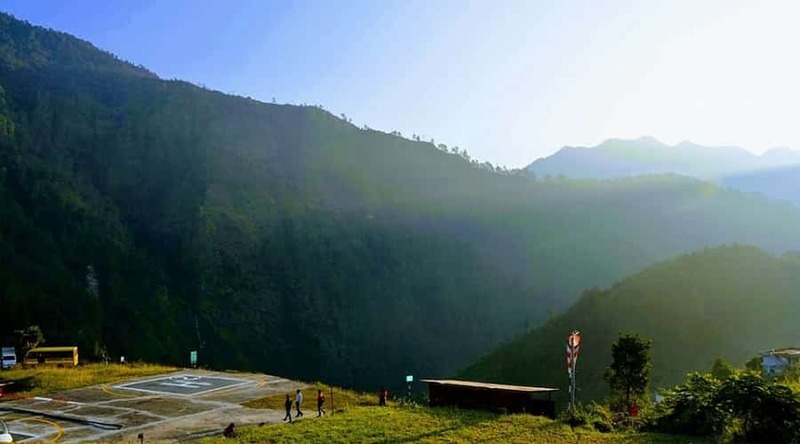 An open ground here also functions as the helipad for helicopter services. 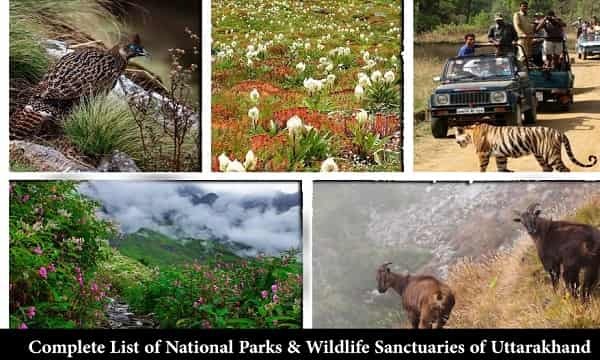 Adventure seekers and travelers can also go on a trekking expedition here. 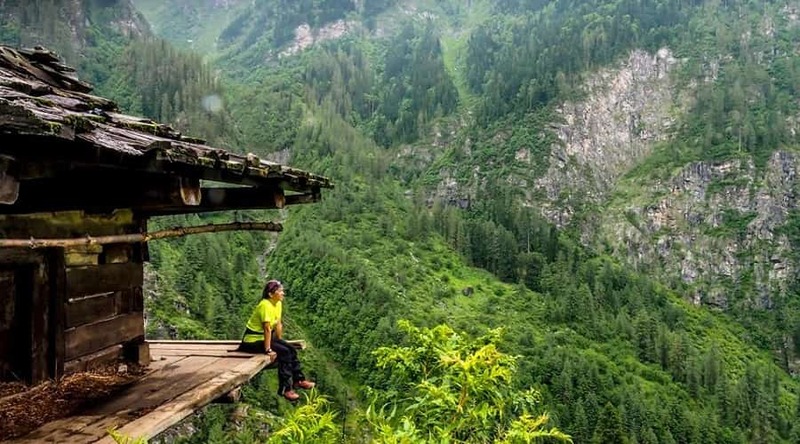 This village also offers wonderfully enchanting views of the mesmerizing surroundings. Travel Tip – due to the extremely unpredictable climatic conditions here remember to carry woolen and heavy winter wear. 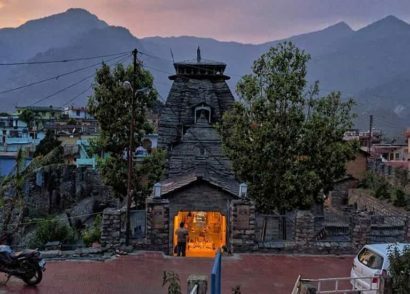 Sitting amidst the charming lush greenery and oozing loads of spirituality, Gaurikund temple is known for its splendid sites and exhilarating views. 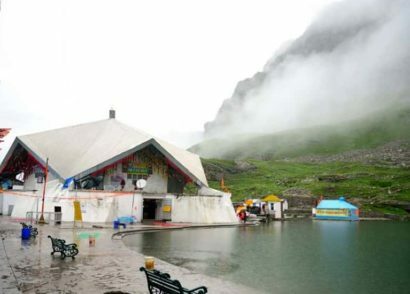 At an altitude of 1,982 metres above sea level this holy temple is dedicated to Goddess Parvati. 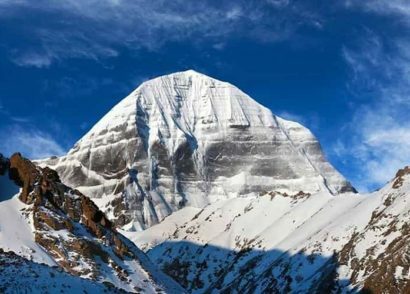 As per legend this is the exact spot where she had done severe penance like yoga practices in order to win over the heart of Lord Shiva. 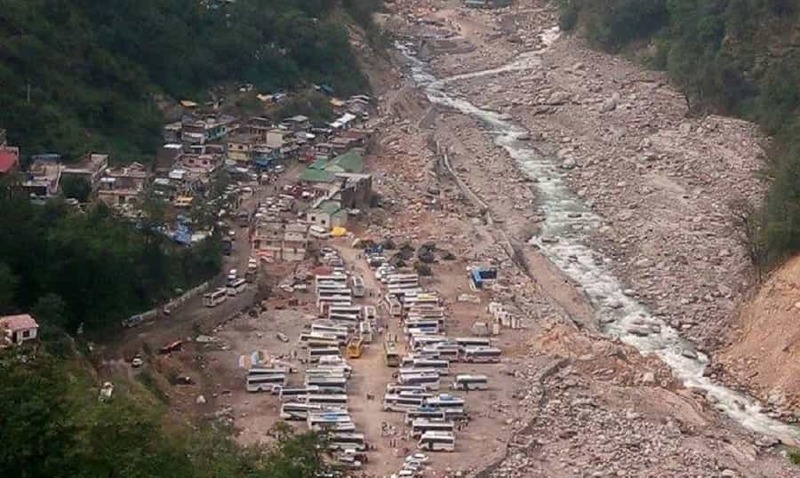 This temple is also located close to Mandakini river en route Kedarnath temple and can be easily visited by pilgrims. Situated at a massive elevation of 14,200 feet above sea level, this unique sweet water lake holds the fresh, cold and crystal clear glacial water. 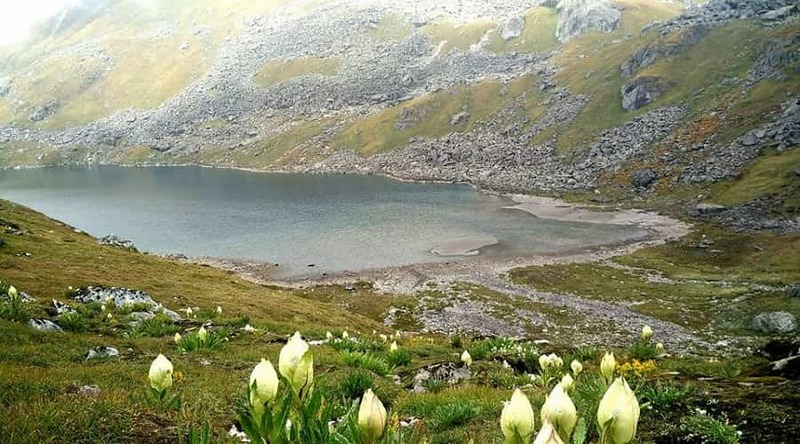 As per Hindu mythology, it is said that during the day of Rakshabandhan Lord Vishnu had taken a bath in the waters of this pristine lake hence the name ‘Vasuki Tal’. Lined all along the periphery of the lake are the beautiful Brahma Kamal flowers among other naturally occurring Himalayan flora. 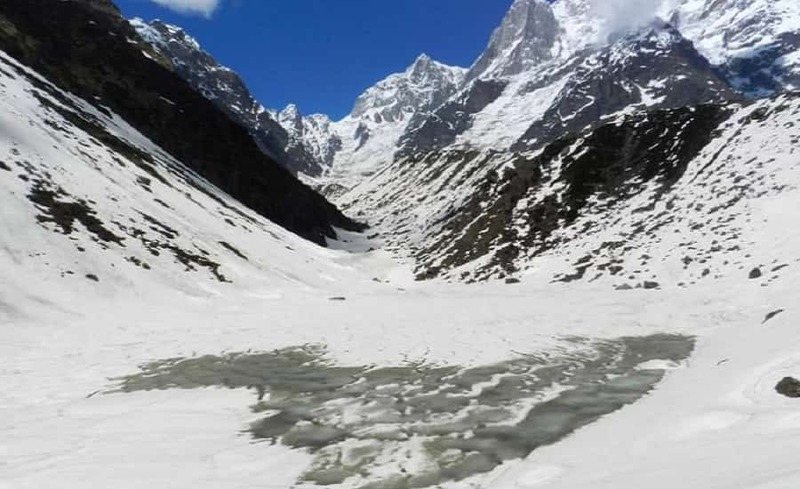 Travel Tip – the icy water lake is situated at a distance of 8 km trekking from Kedarnath. 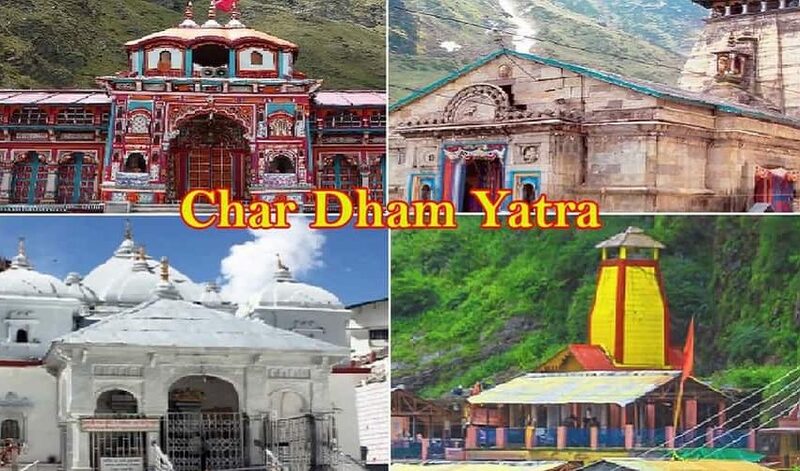 Situated at a distance of 30 minutes from Kedarnath Dham and at a 16 km of trekking distance from Gaurikund, this Samadhi is dedicated to the great sage, saint and philosopher, Adi Shankaracharya who is credited with the establishment of the Chota as well as the all India Char Dham Yatra. 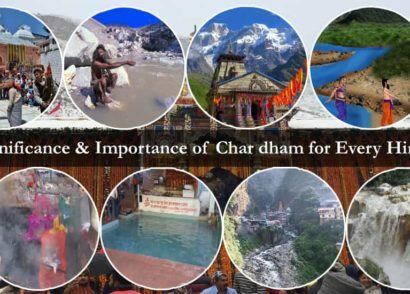 He has been named as the unifying force and the driving power behind the grand scale pilgrimage which is taken up by Hindus each year. 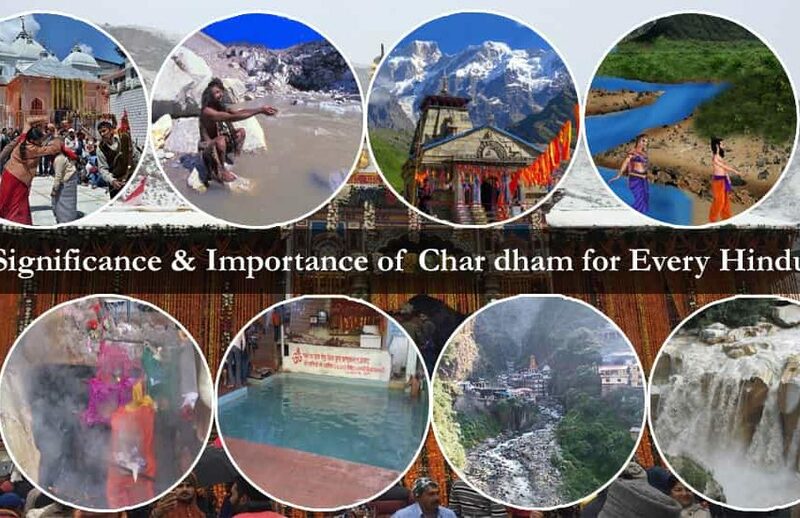 Travel Tip – the timings of the Samadhi are 6 am to 8 pm so be sure to plan your trip accordingly. 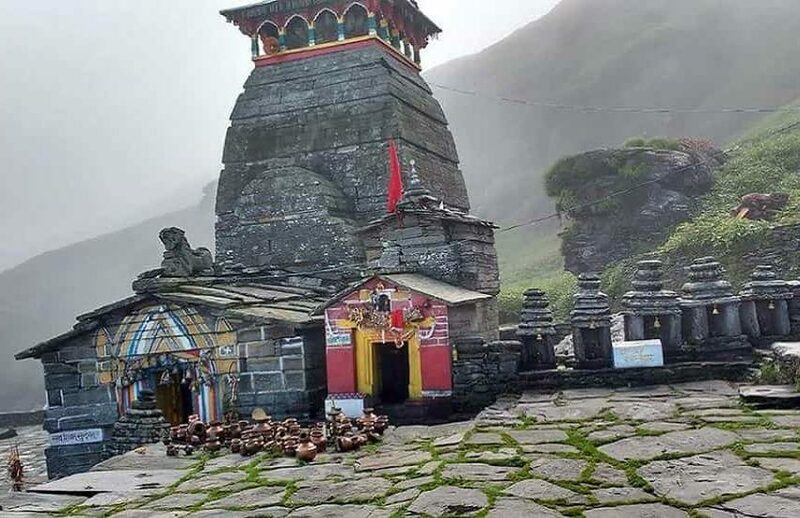 Bhairavnath Mandir is located at the south end of Kedarnath Mandir by the lofty Himalayan hills. 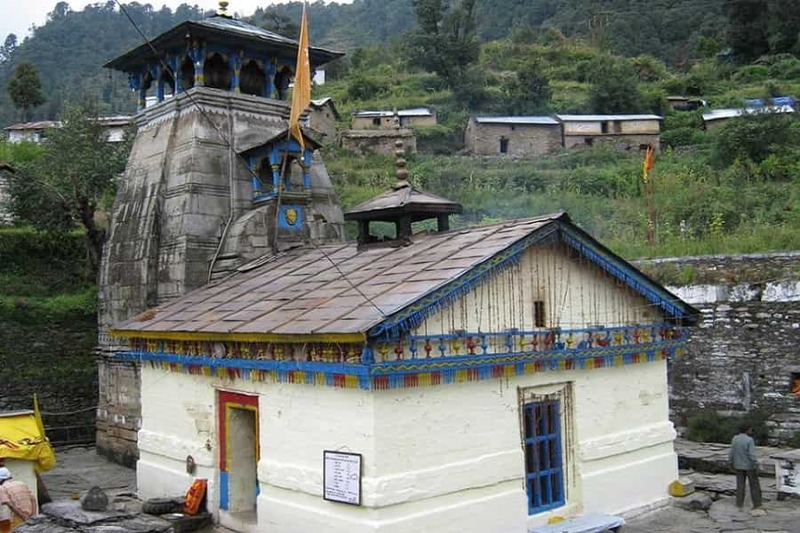 The temple is dedicated to one of the fiercest manifestation of Lord Shiva – Bhairavnath. 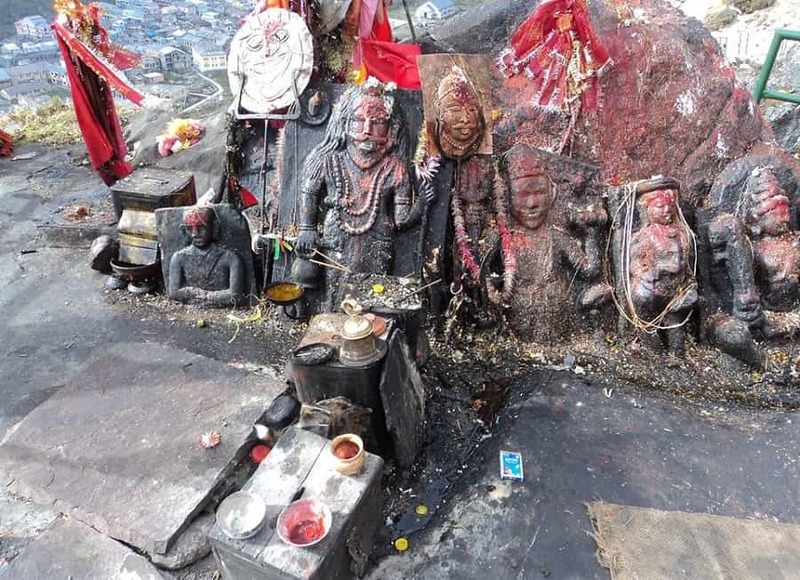 As per ritual, pilgrims and devotees make it a point to visit this Mandir after visiting the Kedarnath dham. 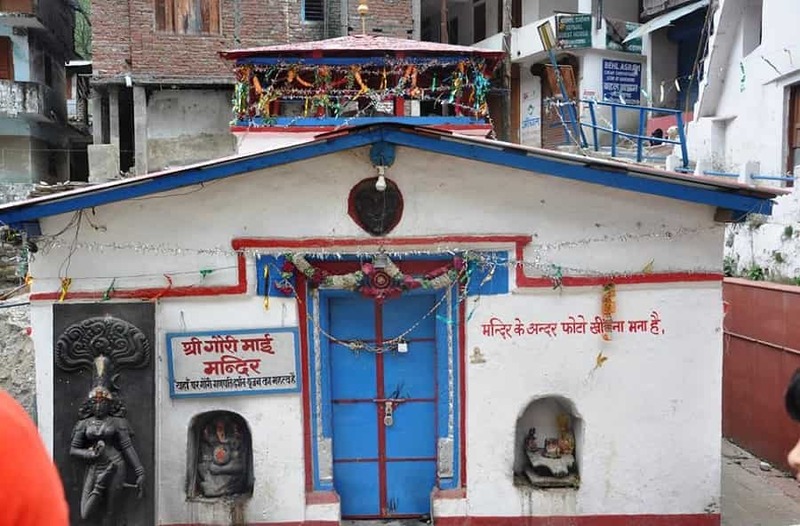 This Bhairavnath Mandir is located at a mere distance of 500 metres from the Kedarnath Mandir. 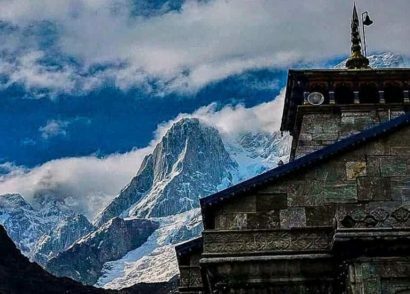 Travel Tip – the uphill trek to this Mandir is not much and can be visited during the open season of the Kedarnath Dham. 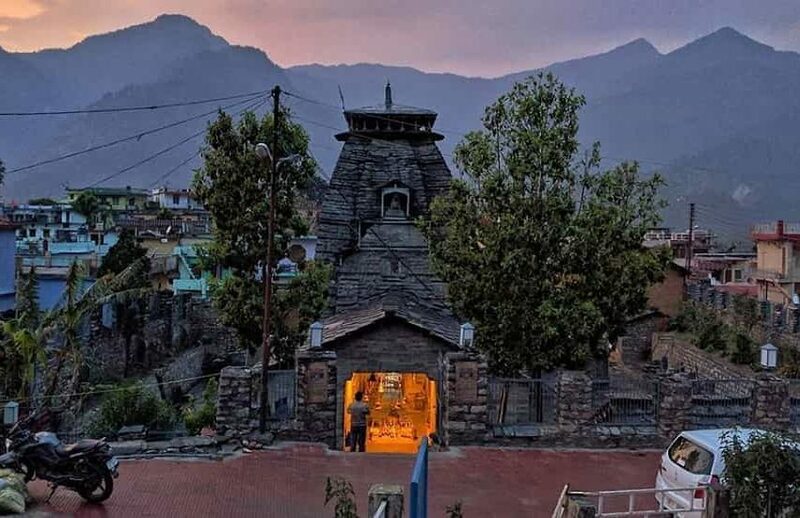 Perched at a high altitude of 1,980 metres above sea level this breathtakingly picturesque temple holds immense significance in the hearts of Hindu preachers and Shaivite worshippers. 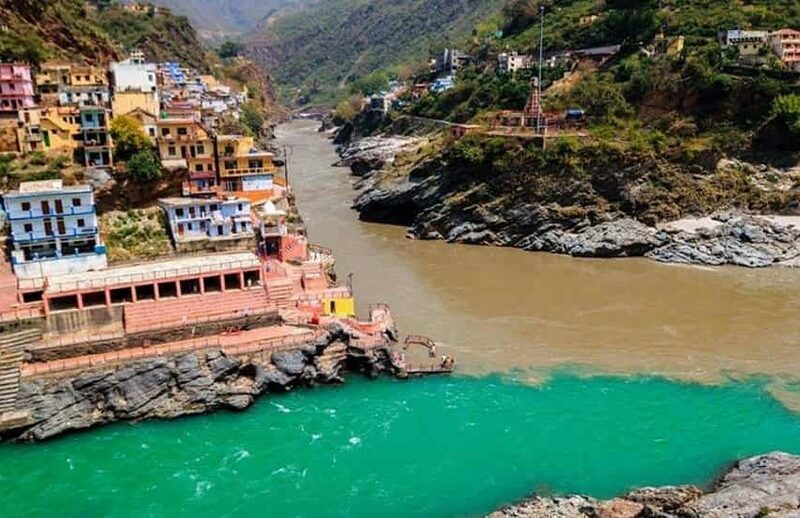 This holy temple is the exact spot where lord Shiva married goddess Parvati in front of Lord Vishnu. It is believed that for this celestial wedding Lord Vishnu did all the required arrangements and Lord Brahma was the priest. 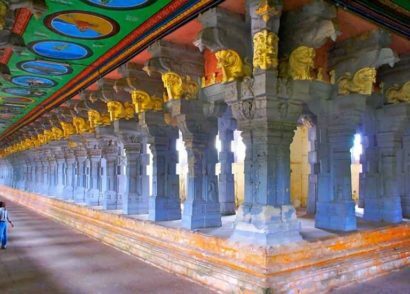 Travel Tip – this temple has become one of the most popular wedding destinations for people looking to get married. 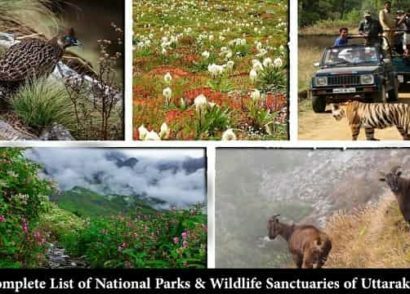 Situated between the holy towns of Guptkashi and Gaurikund Sonprayag falls en route Kedarnath Dham and holds immense religious significance. 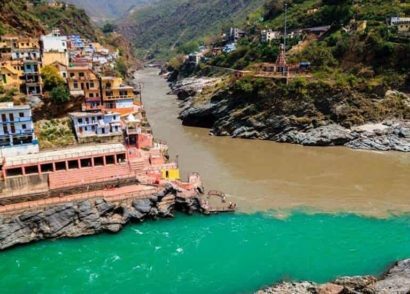 Being the confluence point of two holy rivers Basuki and Mandakini it is believed that a dip in these waters will help you in attaining moksha. 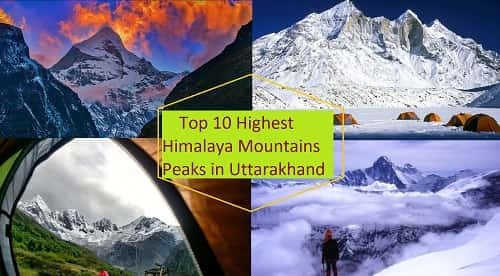 People can also savor the encapsulating and scintillating surrounding of the mighty Himalayan mountain range. Travel Tip – it takes 30 minutes to explore the place and should be definitely done by visitors. 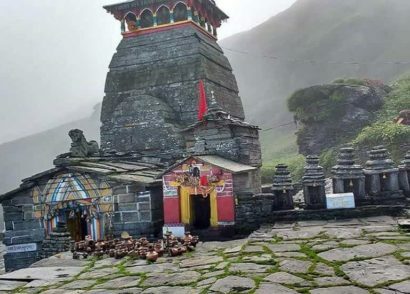 Located on your way to Kedarnath Dham this wonderful holy town is located at an elevation of 1000 metres above sea level and attracts a number of pilgrims and devotees from across the subcontinent. 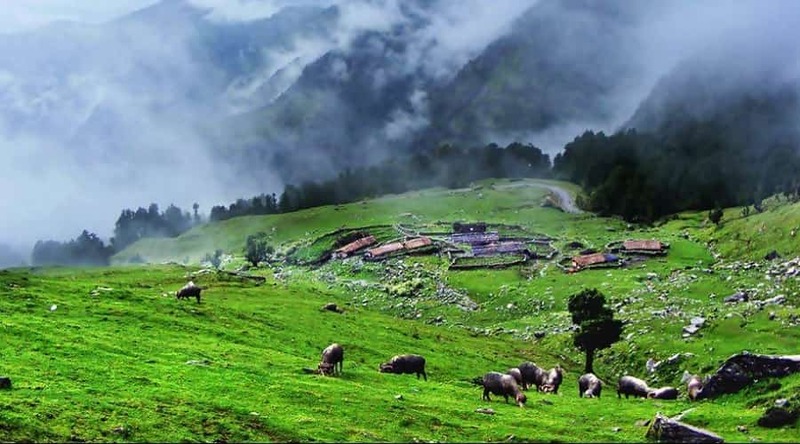 This place also plays host for large fairs during the festival of Baisakhi each year. The town is also famous for its temple where the sage is said to have meditated there for years and years. 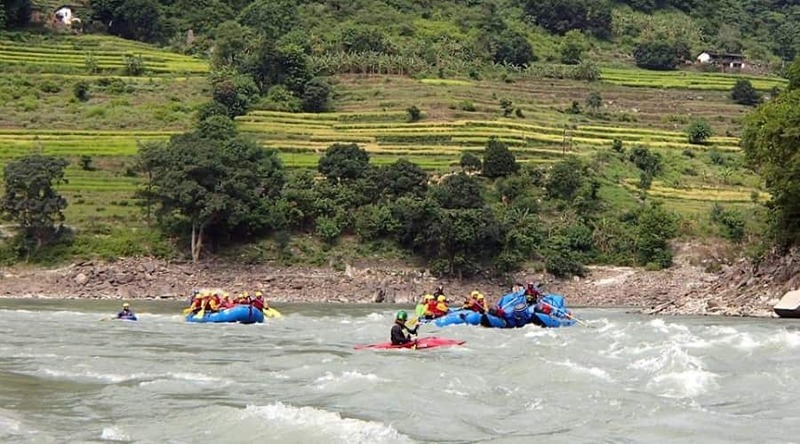 Travel Tip – be sure to go for some fun fishing activities on the river Mandakini. 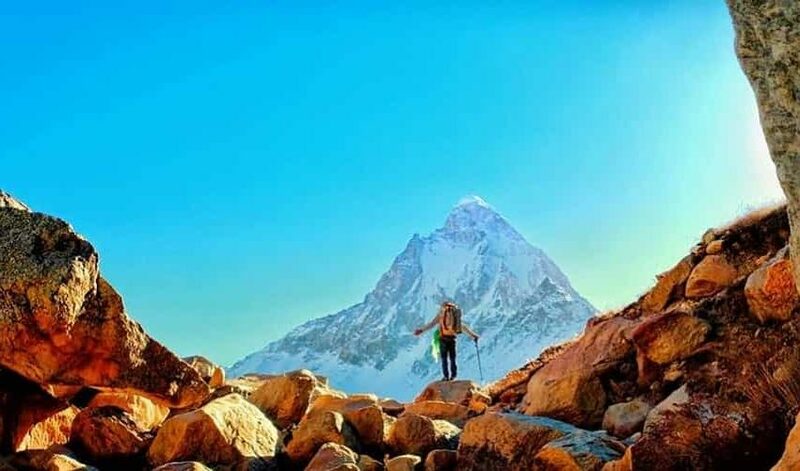 Located at a comfortable distance of 15 kms from Kedarnath Dham at an elevation of 5,300 metres above sea level in the valley of Bhilangana, Mayali pass trek offers magnificent views of the surrounding Thalay Sagar, Kedar dome and Gangotri peaks of the region. 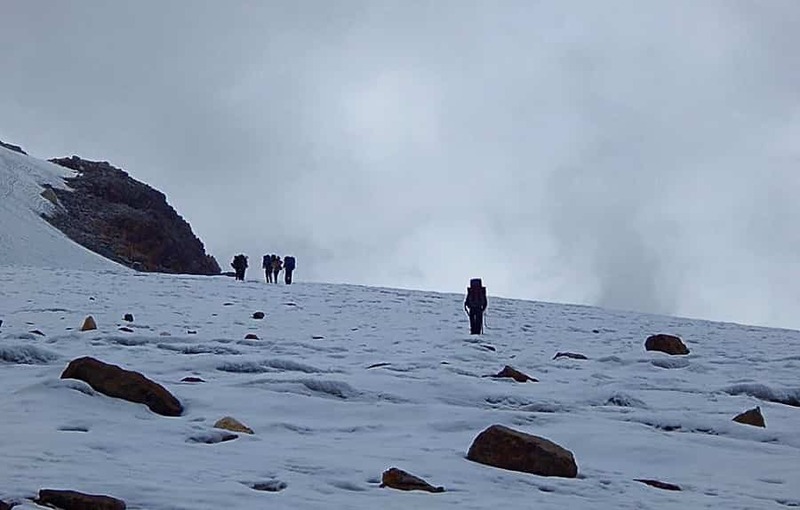 During the ancient age this trekking route was utilized by the pilgrims to travel between Gangotri and Kedarnath Dham. 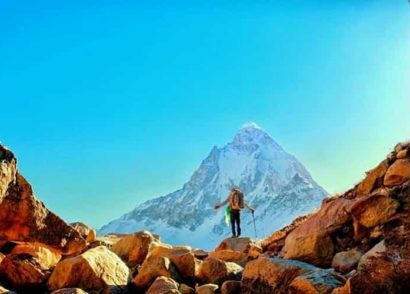 Travel Tip – wear all the appropriate trekking and hiking gear in order to make your journey more comfortable. 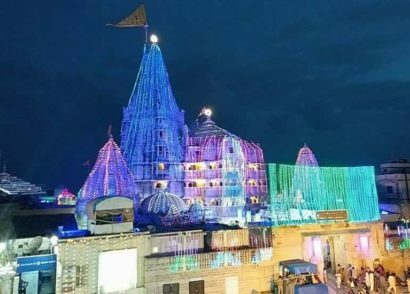 Believed to be one of the most ancient and sacred place in India, Dwarka is one of the most pious places for anybody seeking spirituality.